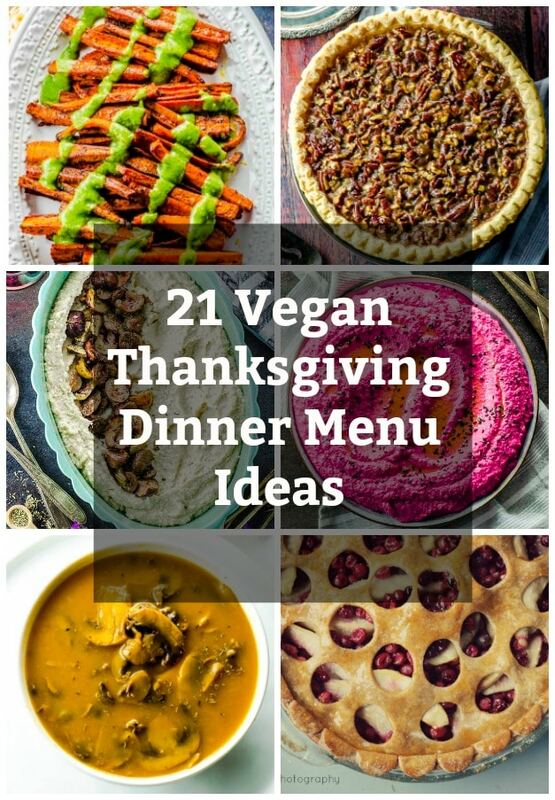 We’ve put together a menu with some of our favorite Vegan Thanksgiving dinner recipes, that we hope you enjoy just as much as we do! 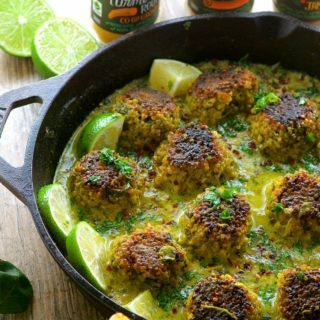 Whether you’re having a traditional turkey dinner, or you’re going meatless, these recipes are an absolute crowd pleaser! 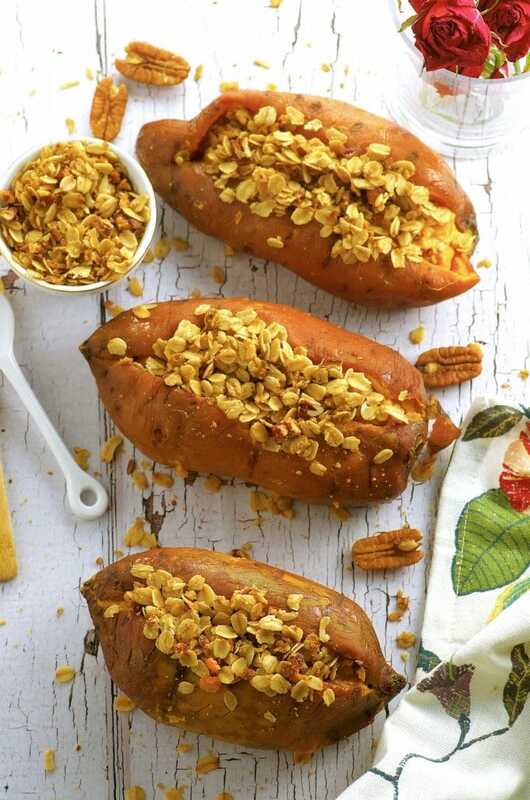 There are appetizers… and then there are these Pumpkin Apple Bourekas with Everything Bagel Seasoning! 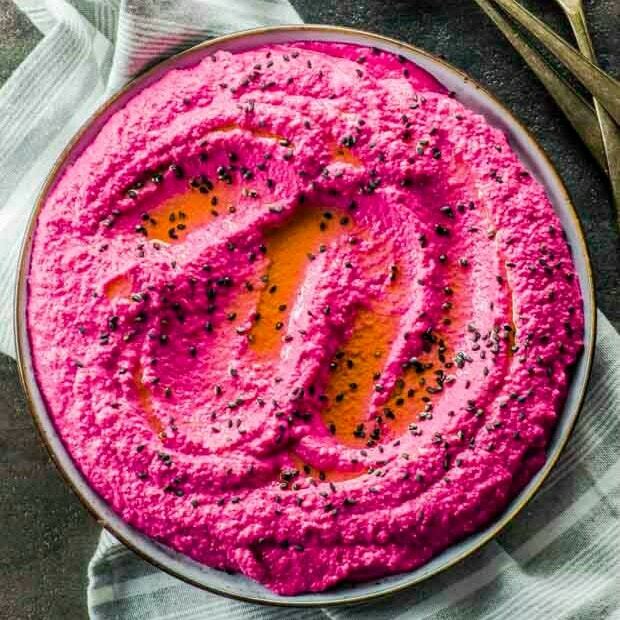 Crunchy on the outside, velvety and buttery on the inside, topped with everything bagel seasoning for a punch of flavor. A heavenly bite of goodness! 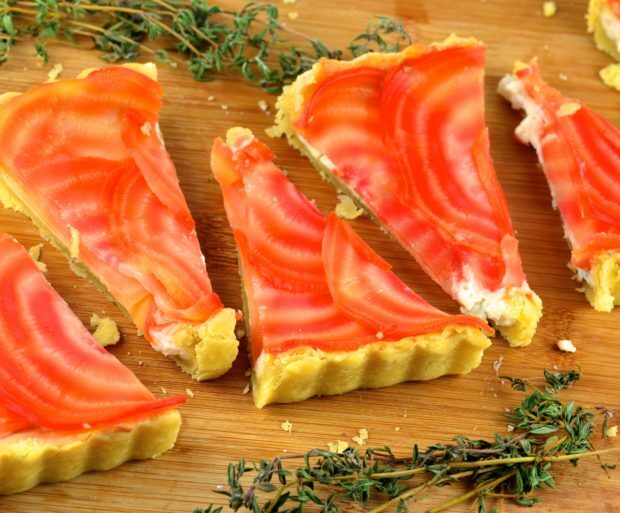 Roasted candy cane beets give the appearance of smoked salmon in this elegant tart. 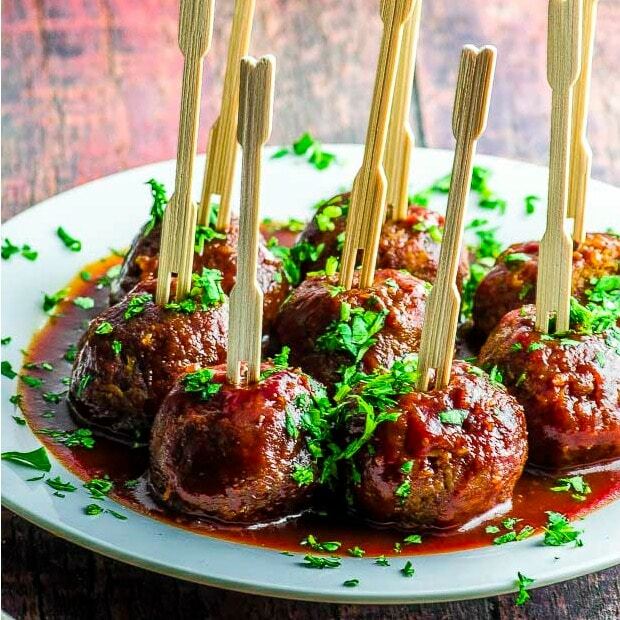 These Sweet Potato Veggie Meatballs are meatless, nutritious, and only take 5 to 10 minutes to prepare. Let the oven do the rest of the work! 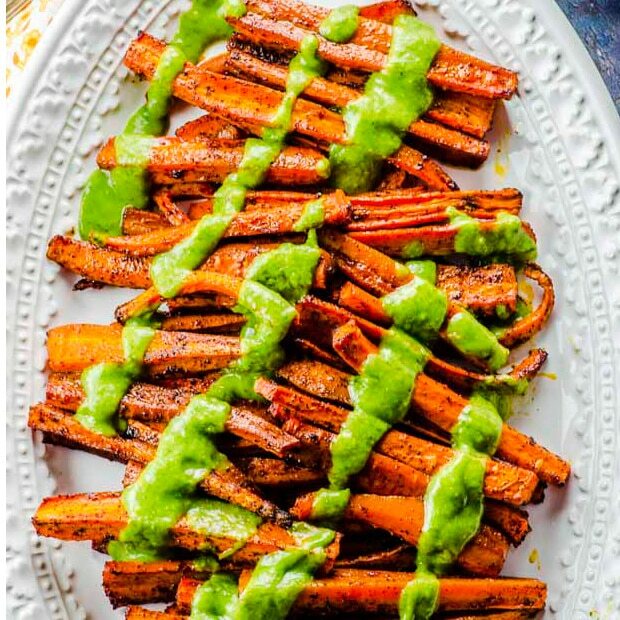 Our creamy green avocado cilantro dressing is perfect for dressing up cooked vegetables, salads, and bean medley and takes our roasted chili carrots to a whole new level. 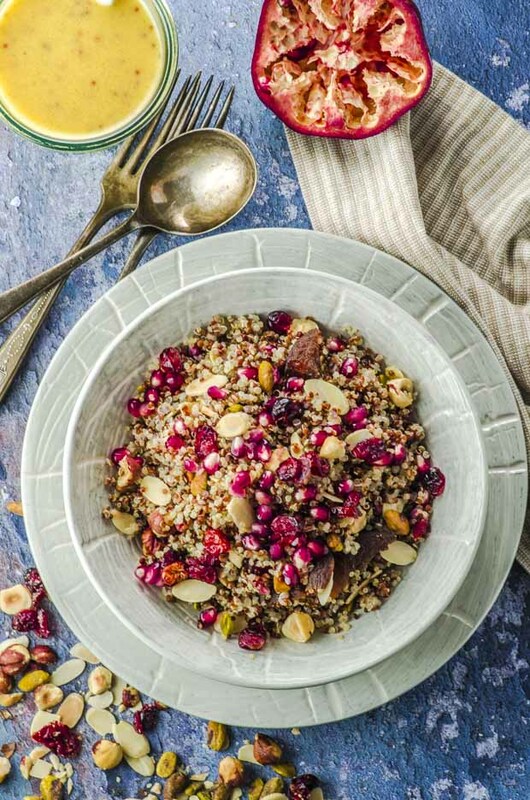 A powerhouse quinoa salad recipe that brings a double-dose of protein and antioxidants. 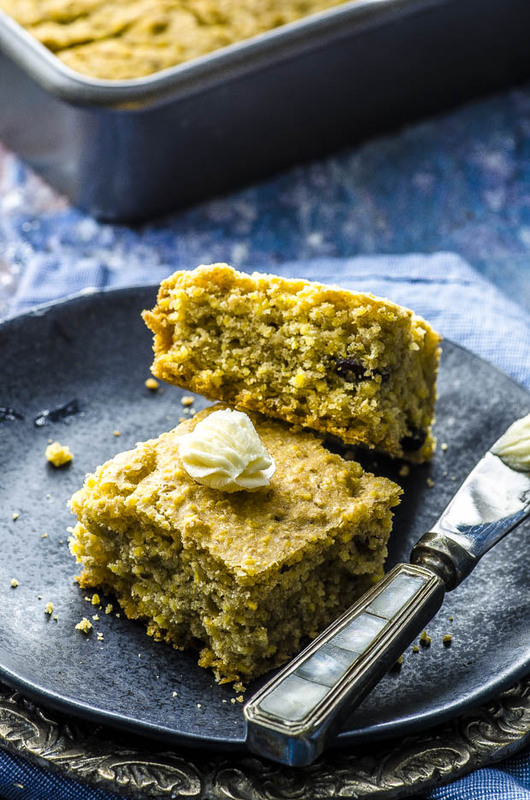 This Lemon Cranberry Vegan Cornbread is great for breakfast or as a side on your Vegan Thanksgiving holiday table. Tired of serving the same old stuffing every year? 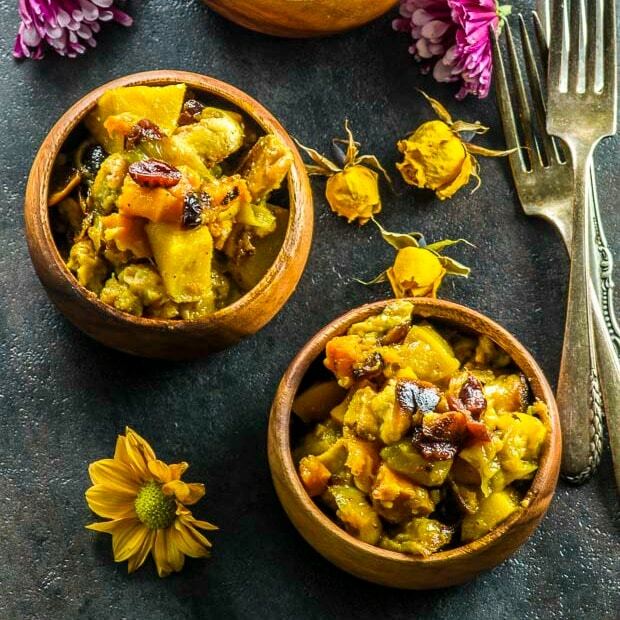 Check out this Vegan Butternut Squash Apple Stuffing recipe and you’ll surprise everyone at the Thanksgiving table! 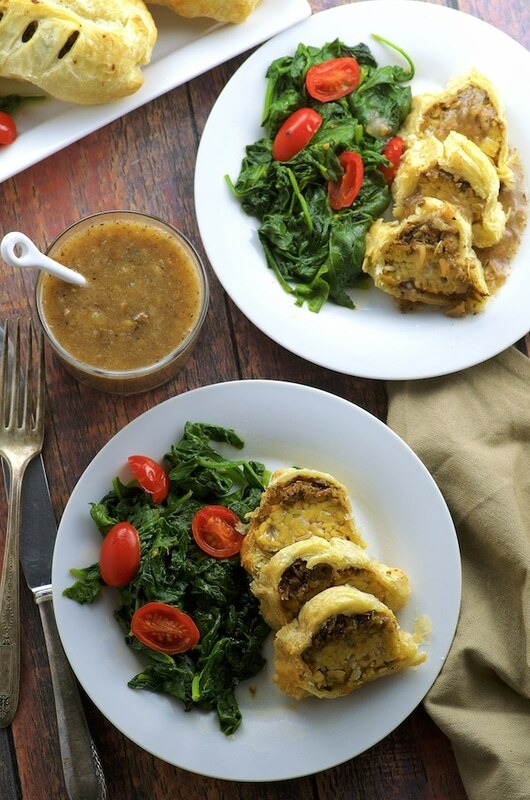 A little twist on a Thanksgiving dinner favorite that your vegan and gluten-free guests will be thankful for! 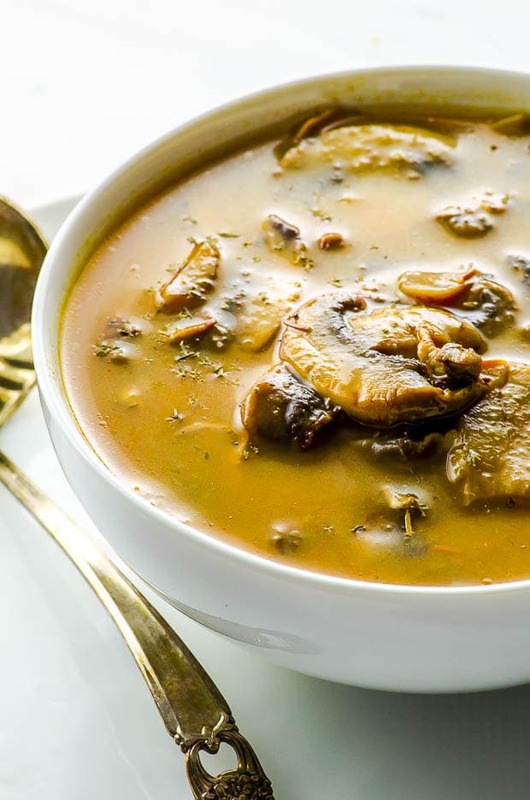 This easy vegan mushroom gravy will make your non-vegan friends speechless, wondering if its time for them to give up meat! Creamy and comforting, this mashed cauliflower recipe can easily replace mashed potatoes on your Thanksgiving table! 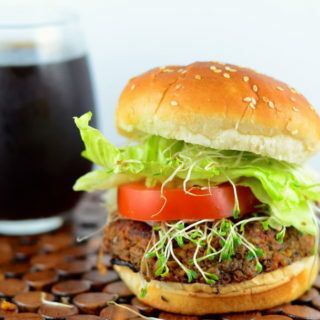 And the hearty herbed chestnut topping adds a wonderful punch of flavor. 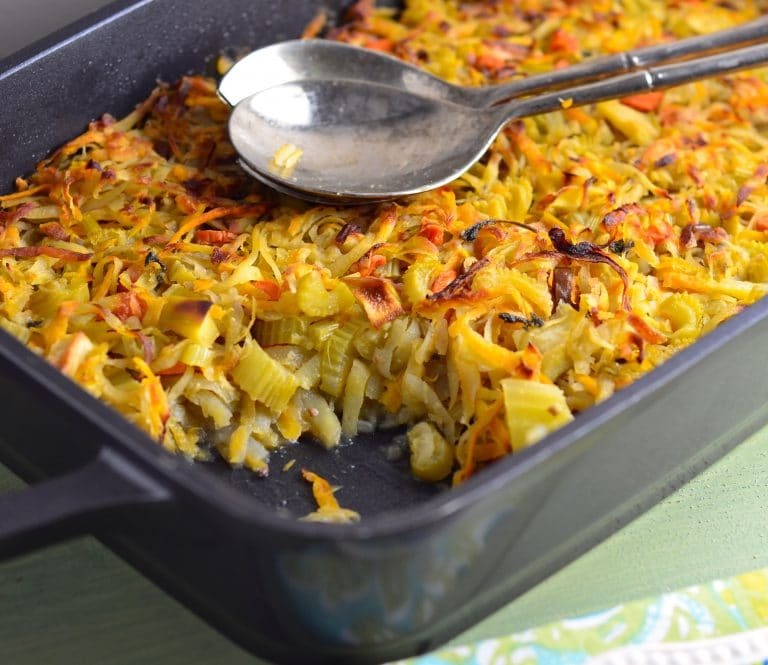 A favorite Vegan Thanksgiving Side. 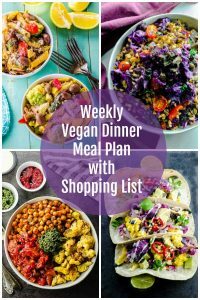 Do you want to enjoy a unique Vegan Thanksgiving Salad? 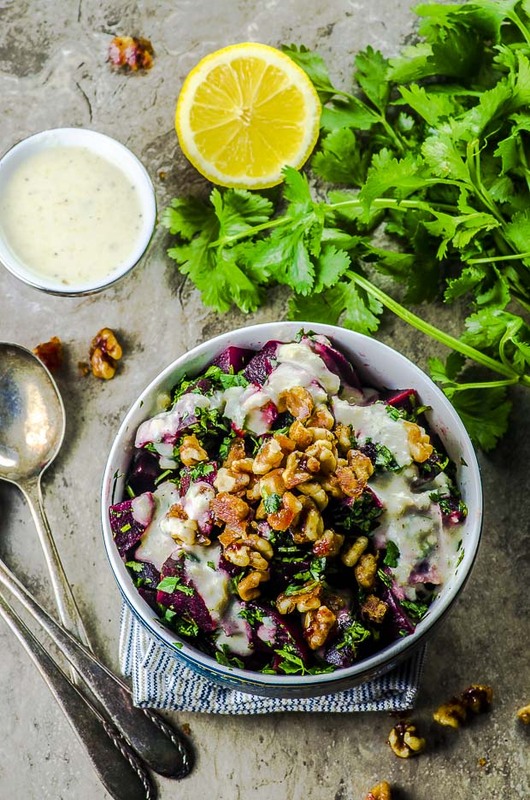 In this recipe, we take the simple beet salad up a notch with caramelized walnuts, roasted garlic and horseradish for an intensely-flavored side dish that everyone will love. 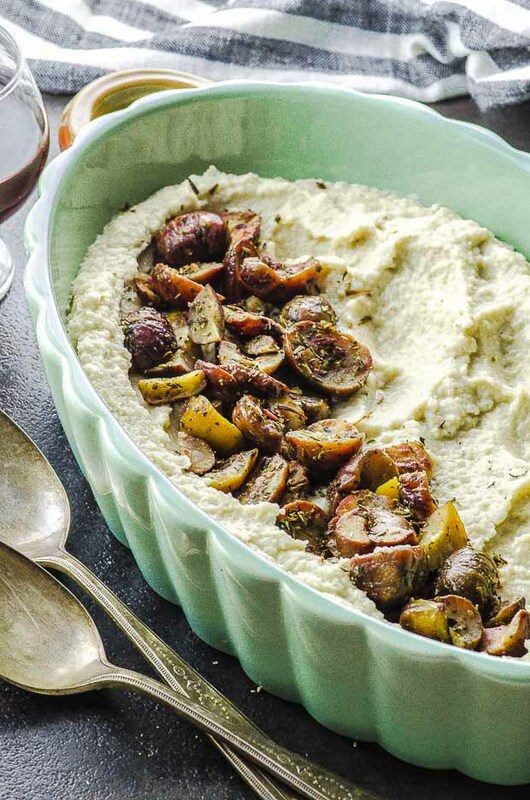 You can think of these as a hybrid of a yam casserole and mashed potatoes… only slightly healthier! 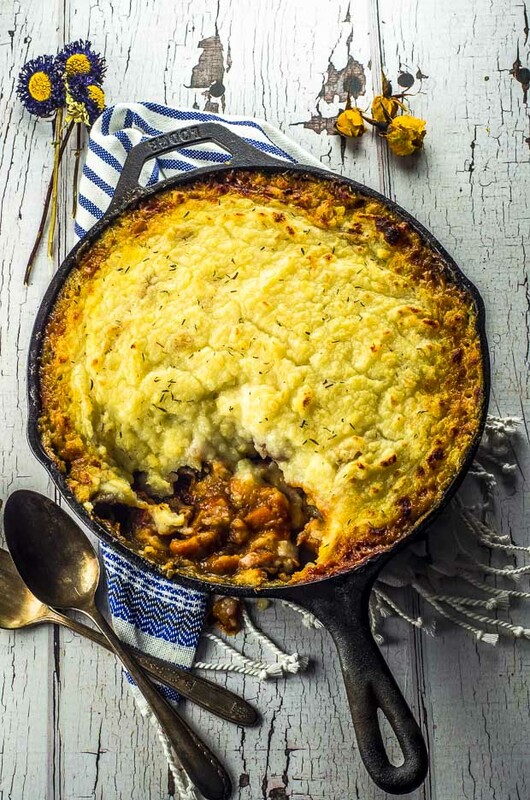 This Vegan Shepherd’s Pie is the ultimate vegan comfort food. 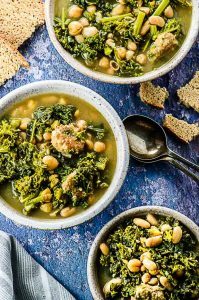 Warm, delicious, comforting and full of flavor. 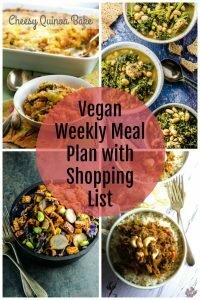 Great as a Vegan Thanksgiving entre that can also be enjoyed all year long. 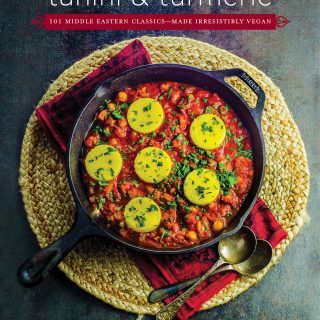 Need an easy, elegant, no fuss meatless entree for your Vegan Thanksgiving dinner? 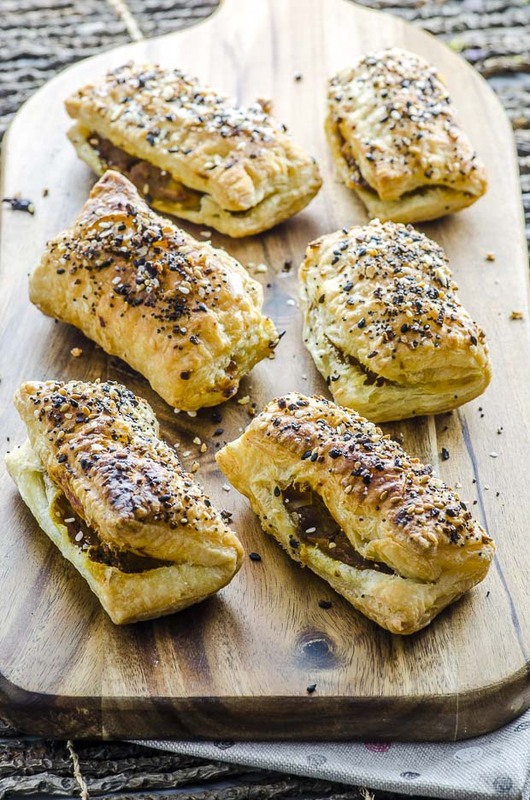 Check out this Tempeh Wellington recipe! It’s an absolute crowd pleaser. 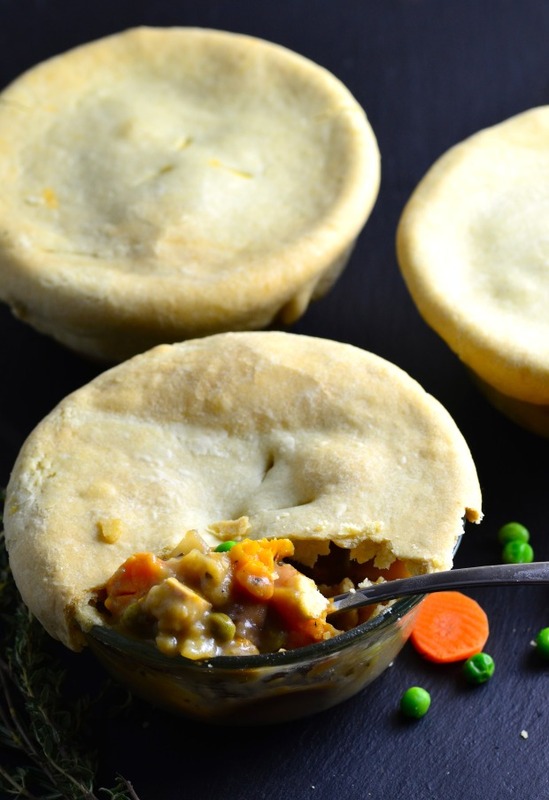 Olive oil crust and a white wine and Herbes de Provence “gravy” make these mini pot pies really flavorful and a little lighter than the traditional butter and cream based version. No turkey? No problem! 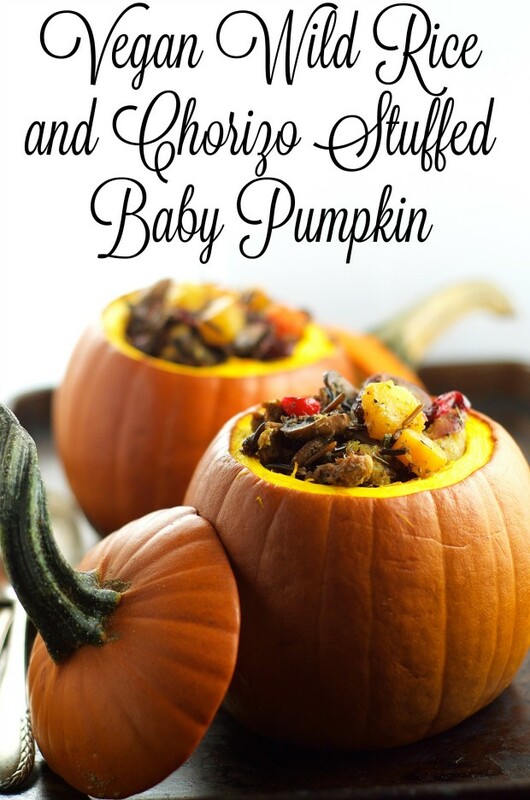 Stuff these cute little pumpkins with a hearty mix of wild rice, vegan chorizo, squash and veggies and you’re all set! 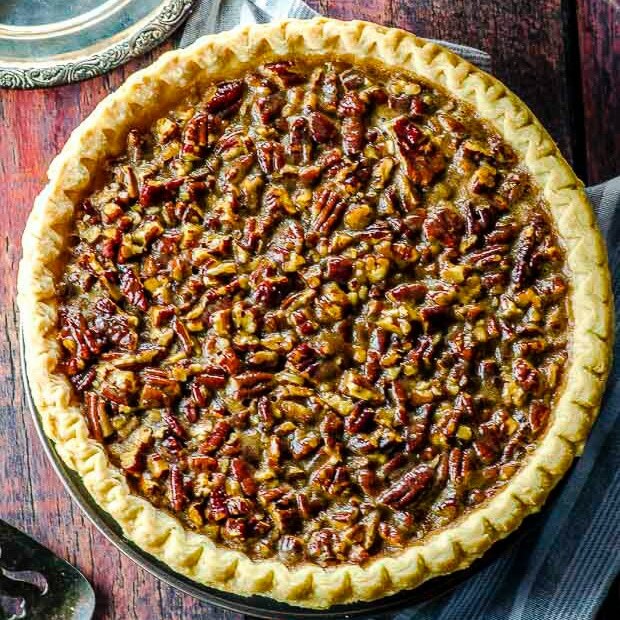 A super easy vegan bourbon pecan pie recipe with an unusual ingredient that helps hold the filling together. Can you guess what it is? 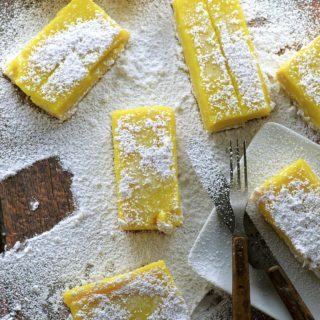 It will become the star dessert of you Vegan Thanksgiving! 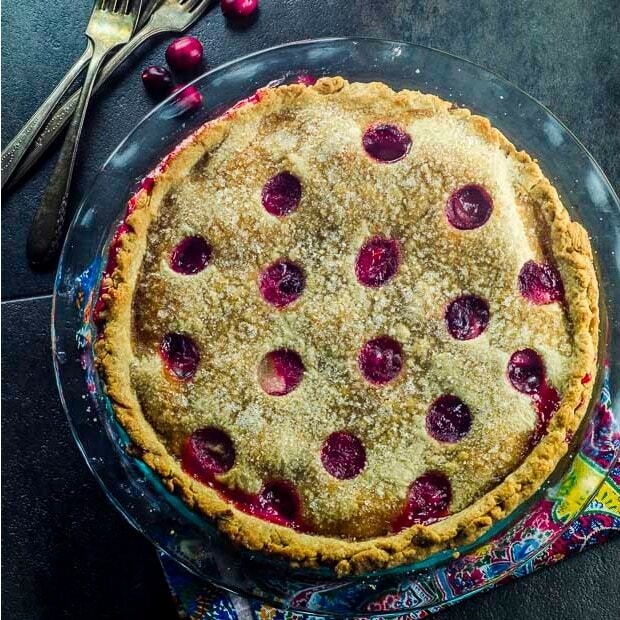 This vegan cranberry pear pie is the perfect way to end your Thanksgiving meal. With the right balance of sweet and tart, and pretty to look at! 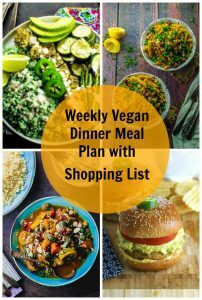 Because it’s all about portion control… even at a Vegan Thanksgiving dinner !! 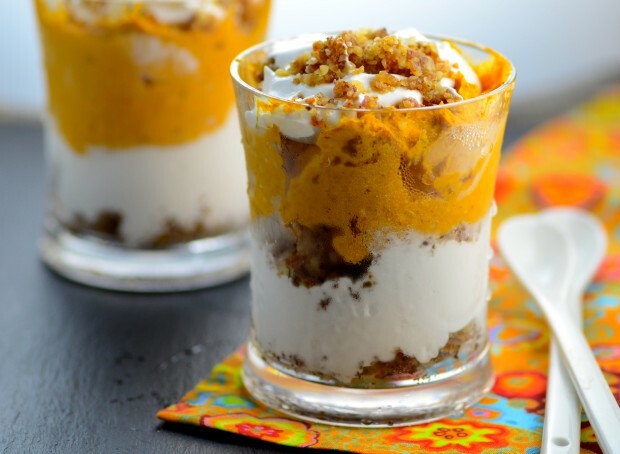 All the flavors of pumpkin pie come together in this vegan pumpkin pie parfait. 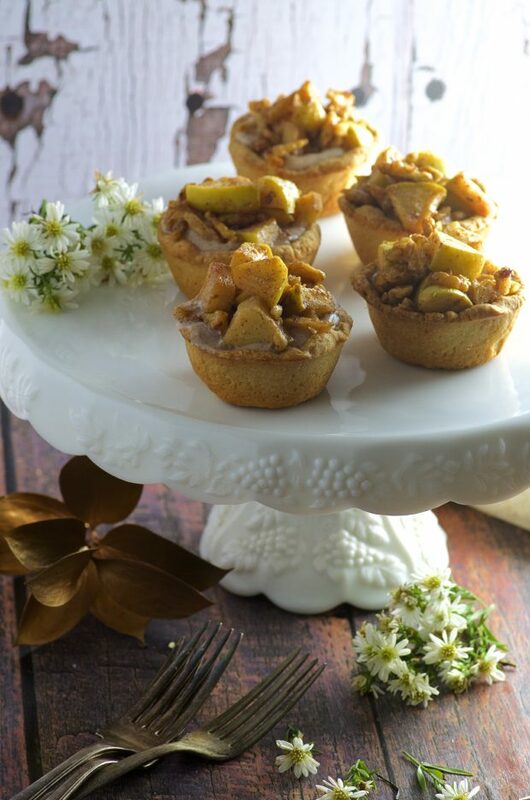 We made it dairy free, vegan and gluten-free, perfect ending to your Vegan Thanksgiving dinner.